Susan Yannaccone is ERA Real Estate’s new CEO and one of two women with senior-most executives positions at Realogy Franchise Services. 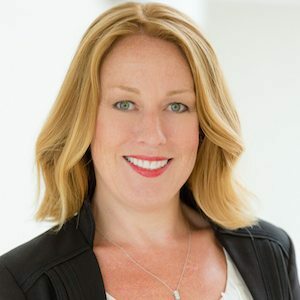 Yannaccone joined ERA in 2015 to serve as COO and quickly improved the company’s franchisee engagement, upping broker satisfaction and leading the effort to connect its entire network to the ZapLabs’ Zap technology platform. Special Report: Why aren't more women in real estate leadership?